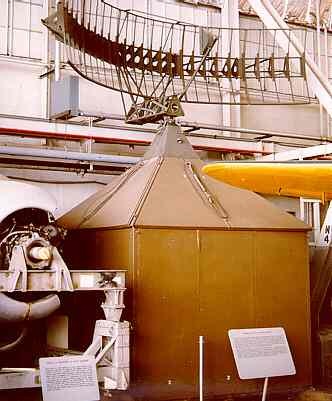 Bell Telephone Laboratories developed this radar that was subsequently produced by the Western Electric Company. A crew of two could operate the radar. The 1B model could detect bombers at 10,000 feet at a distance of 120 nautical miles. The height detection and range on the 1C and 1D models exceeded those of the 1B. The transmitter sent its pulse at an L-band frequency between 1220 to 1280 megahertz (MHz). 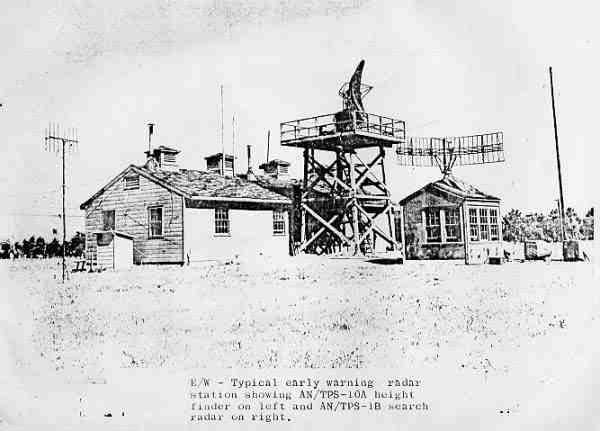 This long-range search radar was used in the temporary Lashup system in the USA beginning in 1948. 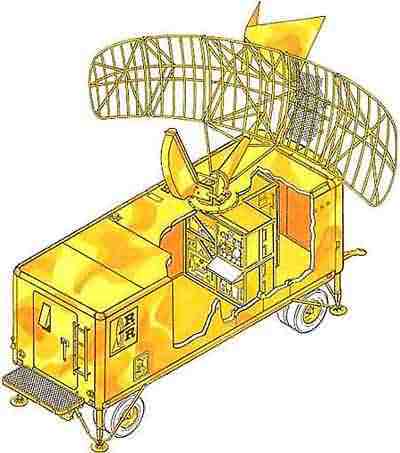 AN/TPS-1D mobile search radar system.